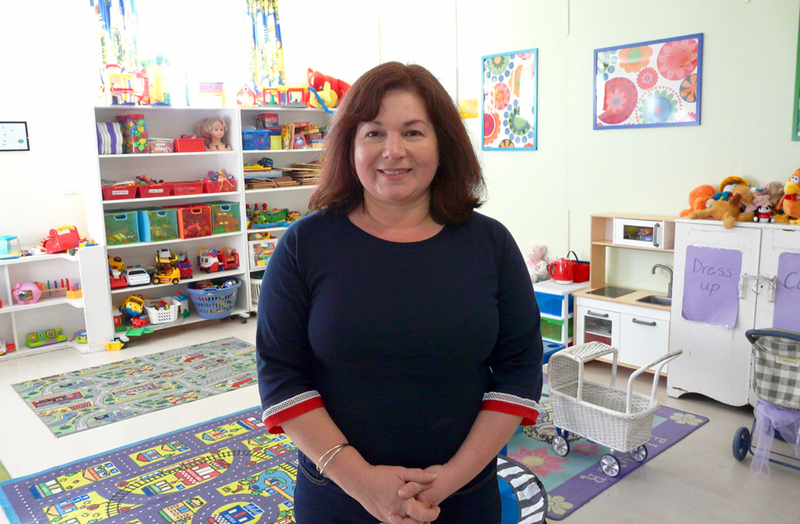 Our professionally staffed on-site crèche provides quality care for your child or grandchild when you take part in morning or afternoon courses at the Centre. 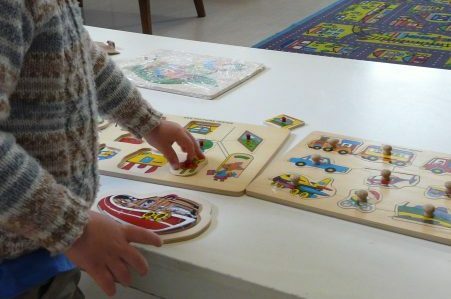 The crèche operates for morning and afternoon sessions when one or more children are registered. Children can only be left in the crèche if they are enrolled and the parent or grandparent is present at the Centre. Unfortunately, for legal reasons, this facility is not available for members who are attending courses off site. 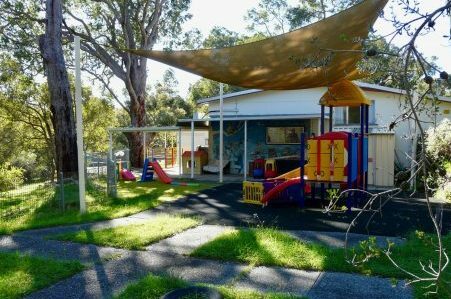 We offer a stimulating, safe and happy environment for children aged between 8 weeks and under 6 years, with a program that supports your child’s need to explore and learn through play. Parents and Grandparents who are enrolled in a course full-time and are using the services of the crèche can choose to pay $5 per session OR place their names on the crèche roster to assist the professionals. It’s a lovely way to make new friends who also have the care of a young child. Members who attend a course at the Centre on a casual basis and wish to use the services of the crèche need to give the crèche staff 24 hours notice (bookings can be made by calling 08 9293 2977 Monday to Friday from 9.30am to 2.30pm) and pay $5 per session. 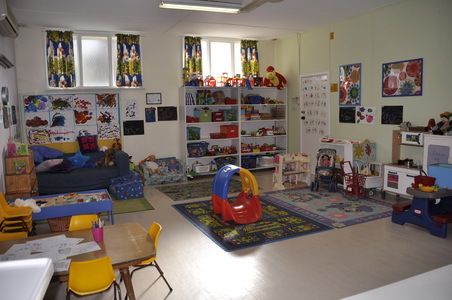 The crèche will be open for all to visit during enrolment week and will operate on the first day of enrolment week. For more information, please speak to one of the crèche leaders. It is recommended that your child is fully immunised. 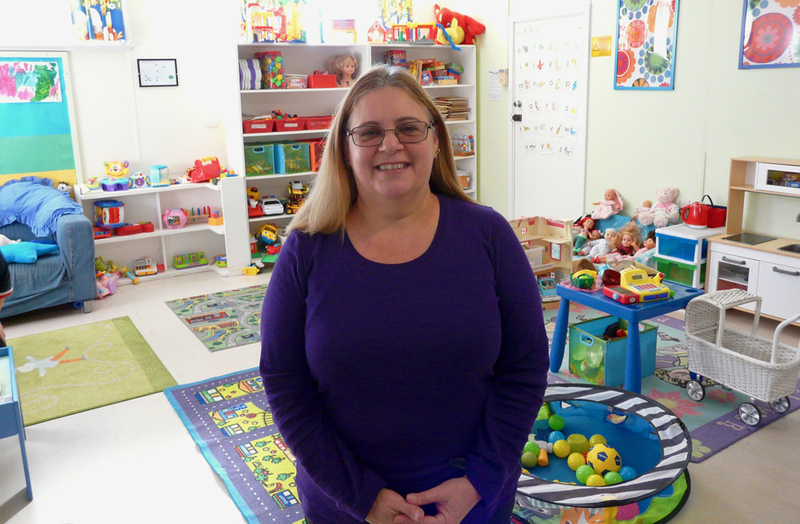 Our crèche is partially funded by the Department of Family and Community Services. For more information, please download a copy of our Parents’ Handbook. If you are a new member please download our Parents Information Sheet and bring it with you completed to your first drop off at the crèche.